The new Orange is the New Black (OITNB) season takes a darker turn where blood and tears will be promised. Season 3’s hot favourite Alex Vause gets into trouble in Season 4’s very first episode when a hitman tries to silence her. Yikes! More inmates in the cell can only mean more conflicts; and overcrowding at Litchfield doesn’t seem to be as simple as upgrading the bunk beds. 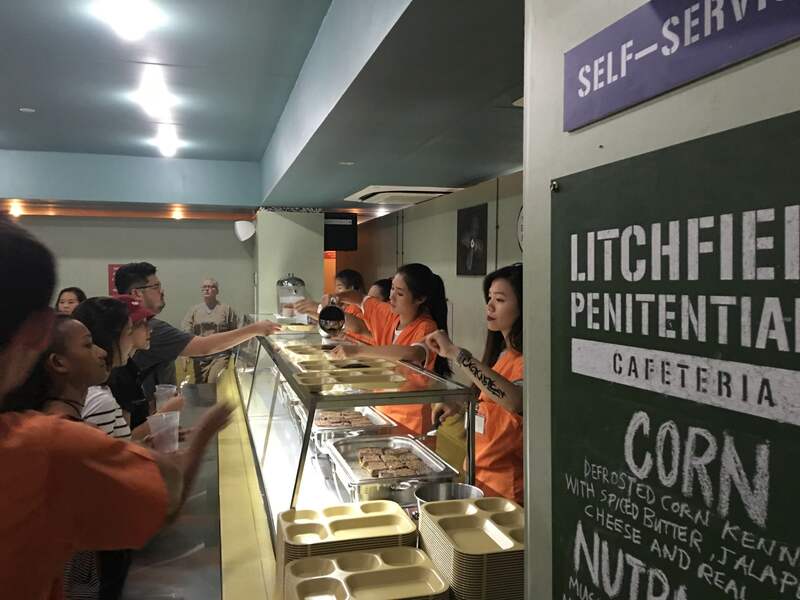 Netflix offered Singapore’s OITNB fans a unique prison dining experience at Overeasy‘s makeshift Litchfield Penitentiary Cafeteria and seats got snatched up within a few hours after the news was released. Besides that, Netflix has come up with a whole list of binge-watch tips to enhance your user experience on the streaming site! Plan ahead for your entire month with the new June releases from Netflix. With the first month subscription free, you can and should watch more than just the entire season of Orange is the New Black on Netflix. Are you on the way to work on a 2-hour journey to the other end of Singapore? At low quality, you can watch up to 3 hours worth of episodes on Netflix and will only use up about 1GB of your data. If you are the kind who can binge watch Orange is the New Black in a mere timespan of two days, you can go on ahead and watch other Netflix originals like their 2016 list of House of Cards, Daredevil, Fuller House, Love, Chelsea Does and so on…but don’t forget to eat! Netflix content is not only for adults, there are lots of shows suitable for young children and adolescents. If your little one can’t finish an entire episode at a go, don’t worry because Netflix remembers where you stop at. Are you an individualist like Chang or collectivist like Norma? Would you share the joy or hog it for yourself? Well, you can have your cake and eat it just by creating your own profile so that your Netflix subscriptions will be solely yours. ‘Nuff said, Netflix is encouraging you to binge watch and if you had grand plans like Alex Vause, it’s time to forget them and start watching today. 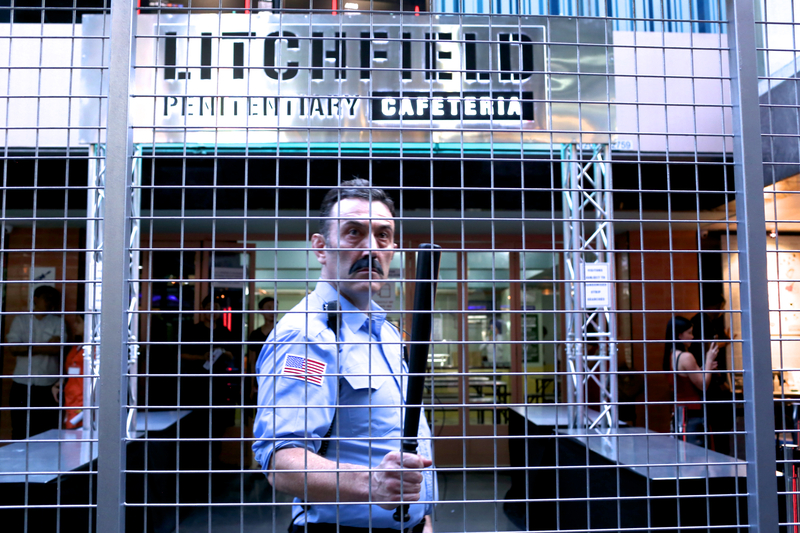 May Orange is the New Black mark your initiation into Litchfield, I mean, Netflix. Also Related: Netflix’s New feature Lets You Stream Movies Without It Eating Up Your Data Plan!